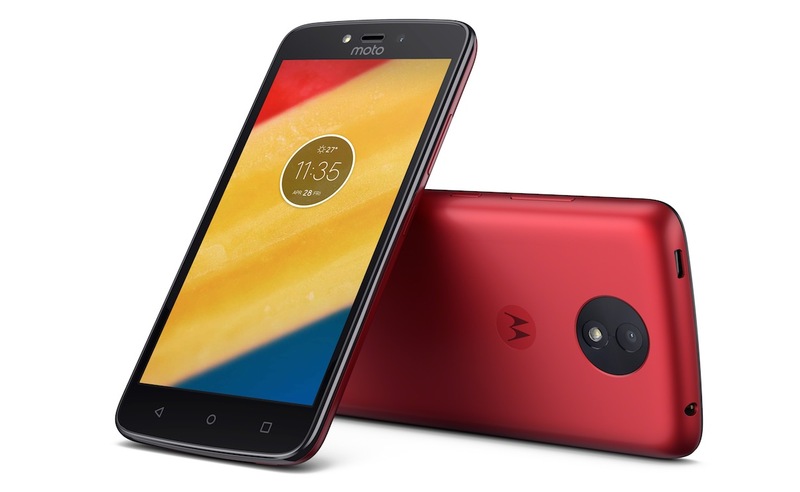 Motorola announced the Moto C and Moto C Plus this morning, two devices that are certainly of the affordable variety. 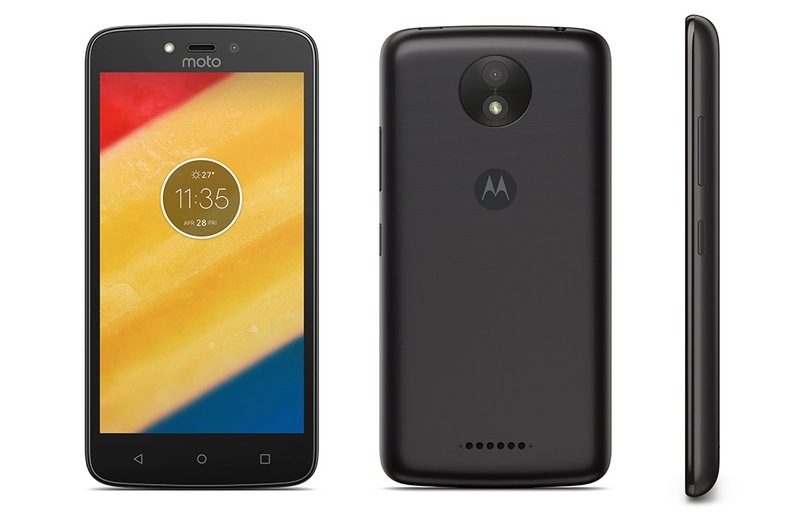 In fact, the leak of Moto’s 2017 line-up that we just shared shows the C as the lowest tier from the company. The Moto C and Moto C Plus will be available in Metallic Cherry, Pearl White, Fine Gold or Starry Black this spring. Neither is slated for a US launch, but you will be able to buy them in Latin America, Europe, and Asia Pacific. 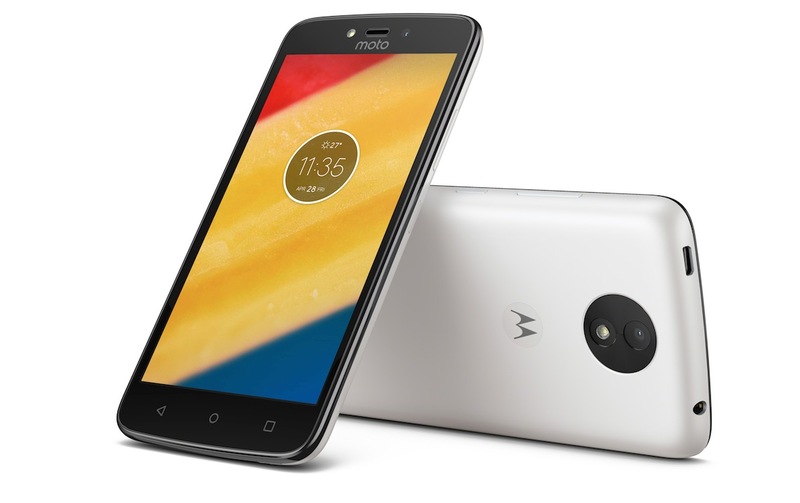 As for specs, the Moto C has a 2350mAh battery, quad-core processor, 8GB storage, and 5MP rear camera. The C Plus jumps the battery up to 4000mAh, the camera to 8MP, storage to 16GB, and the display size to a “larger display.” If we get additional details on specs, we’ll be sure to update this post. The Moto C starts at €89, while the Moto C Plus starts at €119.